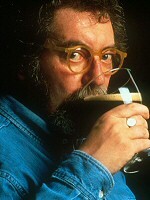 Michael Jackson, one of the world's foremost beer and whisky experts, author of numerous books on the subject ("The World Guide to Beer", "The World Guide to Whisky", "Great Beers of Belgium", "Scotland and its Whiskies", "Ultimate Beer", (the next one gets straight to the point) "Whisky", etc, etc), winner of a multitude of beer- and whisky-related awards, host of TV shows about... well, beer and whisky, was Jewish. 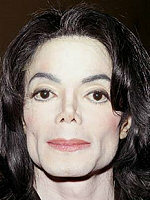 What about... you know, the OTHER Michael Jackson? What kind of a silly question is that? Haven't you profiled him already?